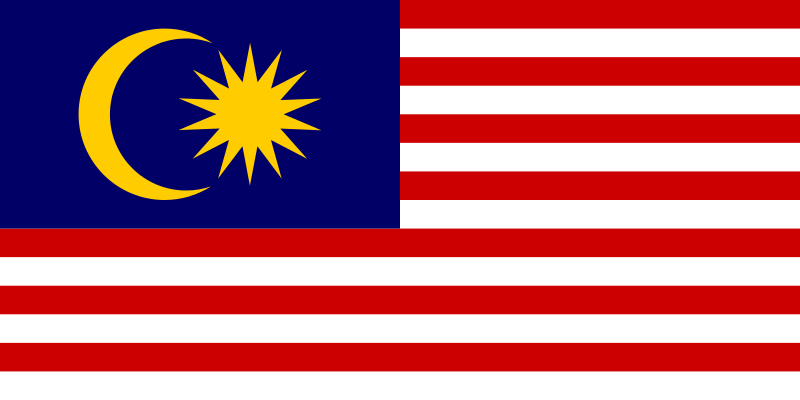 My Very First Blog: Happy 50th Malaysia Day! Happy 50th Malaysia Day to all my fellow Malaysians! Today September 16th, we celebrate the 50th anniversary of the establishment of the Malaysian Federation. A historic day back in 1963 where Malaya, Sabah, Sarawak and Singapore helped to form Malaysia, although Singapore left two years later. What are your plans for the day? For those in Kuching, Sarawak, perhaps you may want to attend the Malaysia Day Parade at Padang Merdeka. Some of you are probably already somewhere enjoying your holidays since last Saturday. Whatever your plans are, one thing's for sure. There will be no Monday blues today! Yippee!! Anyway, to celebrate Malaysia Day today, I would like to play the 1Malaysia Theme Song on the piano. If you recall, I already played it last year - Listen to it HERE.